Today, Kathie Scrimgeour (aka KJ Scrim), Meet the Member and Sweet Success editor, shares her recent interview with member Matt Ana Crespo. We’re pleased to share successes and highlight our diverse membership. Kathie can be reached at ppwsweetsuccess@gmail.com. KJ Scrim: What inspired you to write children’s books? 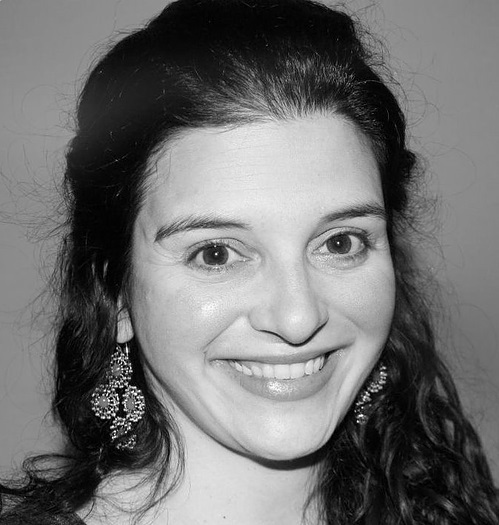 Ana Crespo: When I had my first child, I couldn’t find any books featuring Brazilian characters or culture. At the time, that was okay, because English is not my first language, so I was learning new words everyday by reading to my daughter. We did have Brazilian books sent to us from relatives. However, by the time my second child was born, about seven years later, it started to bother me. I wanted my kids to be able to share some of their cultural background with their friends. I wanted them to see themselves in books, to feel they were represented. I was always very creative and decided to give writing for children a try. My first book in English, THE SOCK THIEF: A SOCCER STORY, was inspired by my father’s childhood memories. KJ: What is the general process for getting a children’s book from your desk to publication? Ana: First and foremost, you have to write it. It is amazing the number of people who tell me they have an idea for a book, it is a great idea, and etcetera, but they never sit down to write it. And, as with any other project, you must revise it, share it with critique partners, revise it more, and repeat the process as many times as necessary. Then, ideally, you find an agent who will submit your book to the many publishers that, currently, do not accept unagented submissions. In my case, however, with THE SOCK THIEF: A SOCCER STORY, and the MY EMOTIONS AND ME series, I didn’t have an agent. I met my editor during a conference, very much like the one offered by PPW. I had a paid critique with her. She enjoyed THE SOCK THIEF, although she had a variety of concerns and comments about it. I made most of the changes she suggested, cut a lot of words, and a month after submission, I had an offer. KJ: What are a few of the challenges you face when writing children’s books? Ana: When you only write picture books and don’t illustrate them, you face a variety of challenges. First, you have to write with illustrations in mind, even though you are not going to be the person illustrating the book. That means that you must leave out detailed descriptions, as they will usually be depicted by the pictures that do not exist yet. On that same page, there may be key information for the plot that will be relayed to the reader only via the illustrations. Illustration notes can be a tricky subject in picture book writing, because not all editors like seeing them. You must save them for those times in which they are extremely necessary. As an example, JP AND THE GIANT OCTOPUS is told in first person. The boy, JP, imagines the octopus, but the octopus is really a car wash. Of course, in order to explain to the editor what the story was about, illustration notes were necessary. In sum, the way I see it, picture books are the product of a team. As the writer, I am just the first step in that collaboration. And that in itself, might be a challenge for some writers. KJ: You were born in Brazil. How does this influence J.P. and Felipe, the two main characters of your books? Ana: I don’t think my Brazilian roots influenced the JP character. However, Felipe’s story is based on my father’s childhood memories. My father and uncle used to take my grandmother’s stockings to make soccer balls. They weren’t poor, but it was the early 60s, cheap soccer balls weren’t common, and they were a family of seven. They stuffed my grandmother’s stockings with newspaper and spent a long time playing soccer in the backyard or on the streets of Rio. This was a widespread practice. Even Pelé, Brazil’s most famous player, played with newspaper-stuffed soccer balls when he was a child in the 40s. So, Felipe’s resourcefulness is something I find to be very characteristic of Brazilians. KJ: One of your book series is about J.P. who says, “I am fast. I am strong. I am brave. But sometimes I feel afraid.” What inspired this as his mantra? Ana: The JP books were inspired by a trip to the car wash with my son. He was terrified of it, partially because his mom (guilty!) pretended they were going into a monster’s cave. The beginning of the story is basically the same in every book of the series. JP is learning how to deal with his feelings. In JP AND THE GIANT OCTOPUS, he learns how to deal with fear. In the next book, JP AND THE POLKA-DOTTED ALIENS, he learns how to deal with anger, so the character says, “Sometimes I feel angry,” a line that will lead into what causes him to be angry and how he will deal with it. KJ: What advice would you give a writer who was just getting started in writing children’s books? Ana: If you plan to write picture books, I’d say the most important thing to do is to find an organization that focuses on them. That will help you understand the industry, lead you to like-minded people and, hopefully, connect you to critique partners. We often hear people say, “Oh, I could have written this,” but writing picture books is a bit more complicated than it looks like, and you will need all the help you can get. Ana Crespo is the winner of the 2016 International Latino Book Award for The Sock Thief in the category, Best Latino Focused Children’s Picture Books. 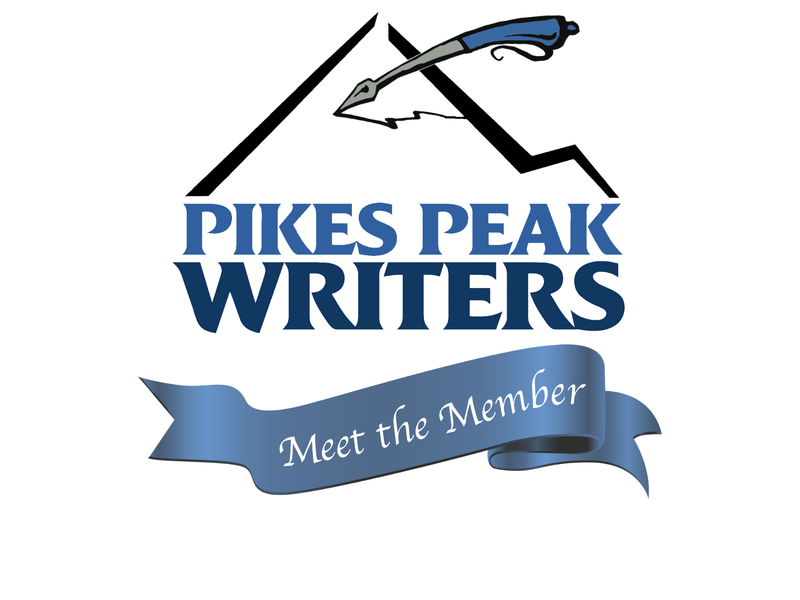 She is also a member of Pikes Peak Writers for about five years and last year she attended the conference for the first time. She enjoyed volunteering and loved meeting some of the agents and editors.